craftsmanship to ensure that you can enjoy its flawless quality and beauty for many years to come. 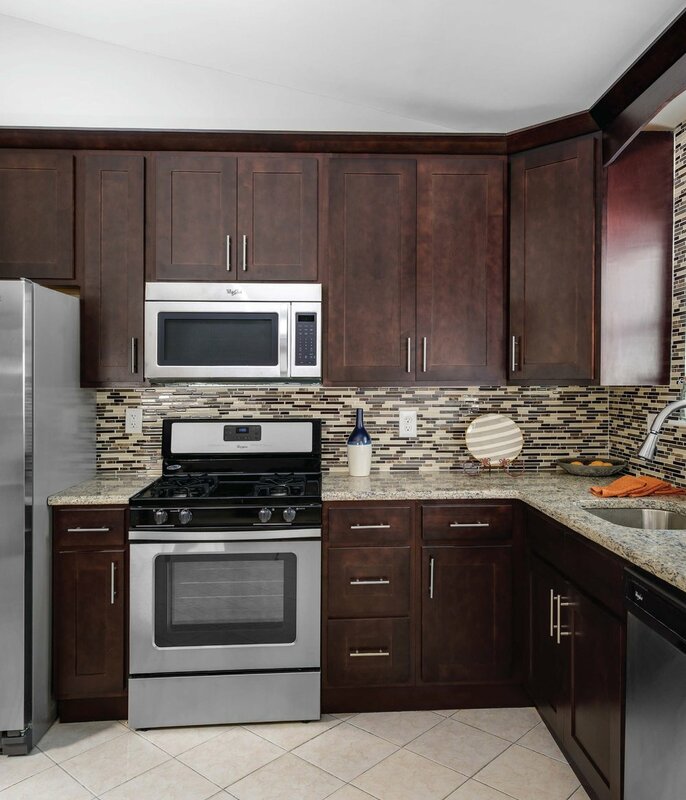 Servicing the Multifamily industry with modern, durable, and affordable cabinets that are virtually maintenance free. 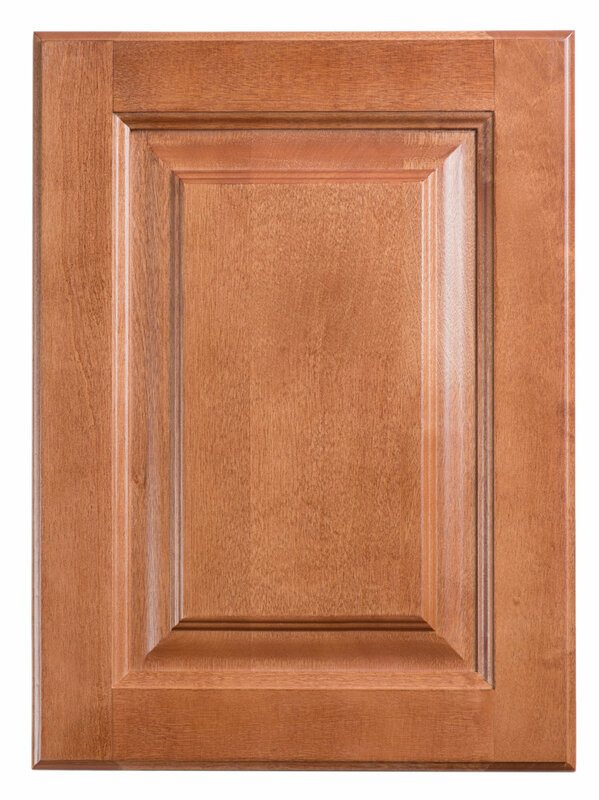 Elegant & Durable at an affordable cost make our collections the perfect choice for all home renovations. Our cabinets undergo a 25 step quality control process to ensure the best quality for our consumers. 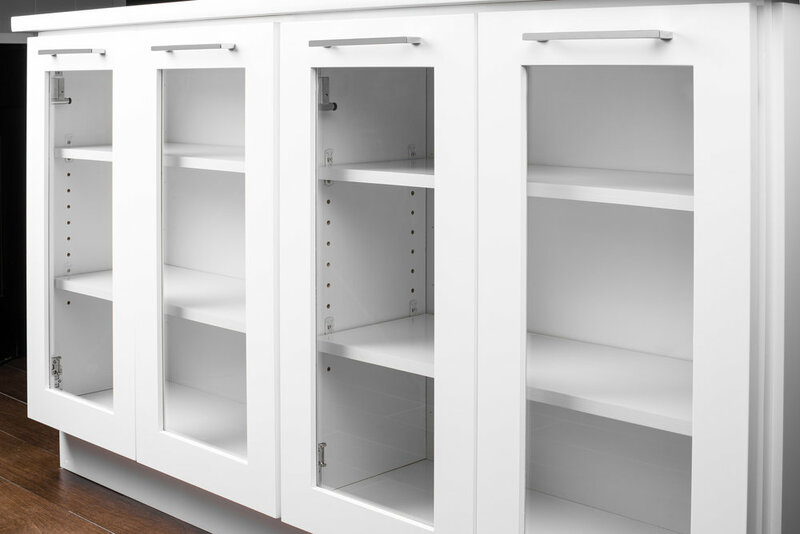 ProCabinets works exclusively with qualified Independent Resellers. Complete this form to be contacted by one in your area. At Anytime, we are happy to provide a sample of our collections. Please complete the Contact Us Form and let us know which collection you would like. Please contact our qualified Independent Reseller today! ProCabinets only selects the most qualified and experienced Resellers. To become a Reseller please complete the Contact Us Request Form.